When training leaders, use the teachable moment when they are primed to learn. Students signal their readiness to learn with increased eye contact, alert body language, and – most importantly – with questions. Here are six tips for encouraging a questioning attitude in a training meeting. Ask participants to solve a challenging small group problem. 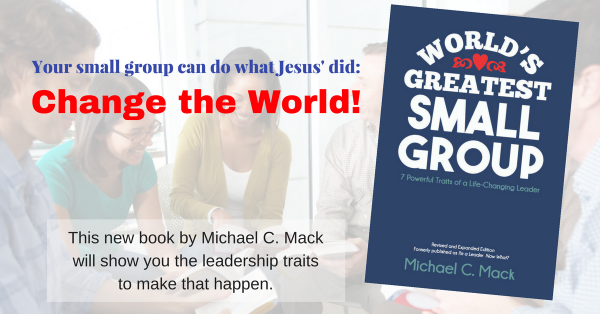 Use a real or fictional small group leader who has a problem any group leader could have. Have groups of three to five work on solutions together and then share possible solutions. Use this activity as a springboard to a discussion about solving that particular problem in real life. When people are active learners and feel like they learned something themselves rather than being spoon-fed, they retain the learning much longer. Pass out index cards at the beginning of the meeting. Ask everyone to write down a good question before the first break. They can choose to remain anonymous. Answer some of the questions at a break. Nothing helps people learn than to know their questions are being answered. This also shows you really care about what they need to learn, not just what you want to teach. Say something controversial or incorrect. This keeps participants on their toes. If they are paying attention, this should generate more questions. Allow yourself to diverge from your agenda. When someone asks a question, it is usually more important than your set agenda. (But use discretion, of course. Some questions involve such a small number of participants that if you answer it you’ll lose them.) If the question refers to something you plan to cover later, go ahead and jump ahead and answer the question, at least partially. If you wait until later, the inquirer may no longer be eager to learn it. Don’t miss the teachable moment! Keep it simple. 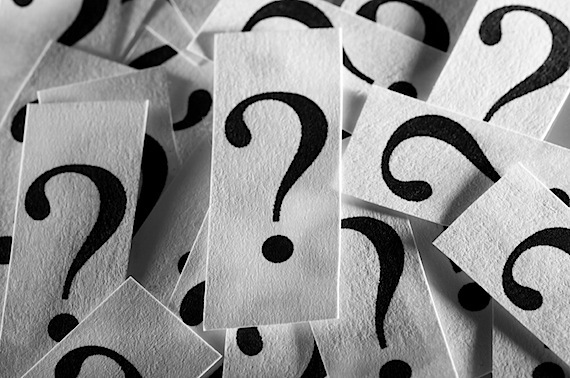 If you take twenty minutes to answer one straightforward query, participants may be reluctant to ask more questions. You don’t have to teach all there is to learn (or all you know) on a particular subject at this time. Plus, if you say all there is to say, you limit their abilities to ask additional questions on the subject. Use several of these suggestions at your next training meeting to help them learn, which, in turn, will make them better leaders. What tip(s) would you add to this list?